Like many Vancouverites, two of my passions in life are drinking coffee (and lots of it) and being environmentally aware. You’ll be glad to hear that there are lots of ways you can benefit your garden with coffee grounds. So no need to give up your coffee habit just yet…. 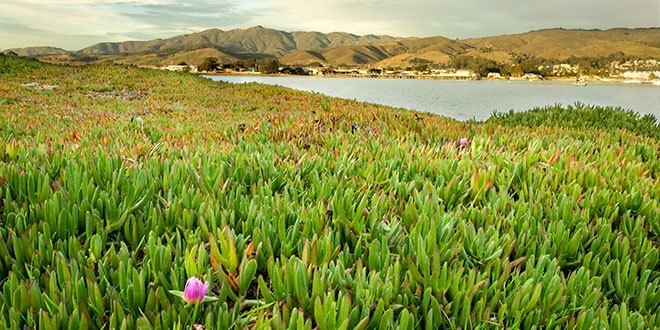 your garden will thank you and you can save the grounds ending up in the landfill! Don’t just stop with the coffee grounds produced in your own home. There are lots more sources of used coffee grounds that people are often very happy to give you for free. Coffee shops and restaurants are a great source of free coffee grounds. Starbucks are probably best known for this having introduced their Grounds for your Garden program in 1995 offering free bags of used coffee grounds to their customers. But just ask in any coffee shop and they are often more than happy to give you their used coffee grounds. Why not add a can by your office coffee machine and collect those too? 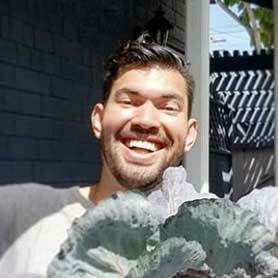 You can compost coffee grounds on any scale. So if you don’t have to have a large acreage or a fully developed compost pile, don’t worry. You can compost coffee grounds in a container on your balcony or even donate to a friend, neighbor or local community garden who could benefit from adding extra nutrients to their soil. You can grow coffee beans at home but you need patience and a tolerance for poor quality coffee! Plants take at least 2-3 years to reach maturity and, although you can theoretically grow high quality beans at home, my experience has been quite different. But the process really makes you appreciate the effort that goes into getting your morning coffee! Coffee grounds add organic matter to your soil. 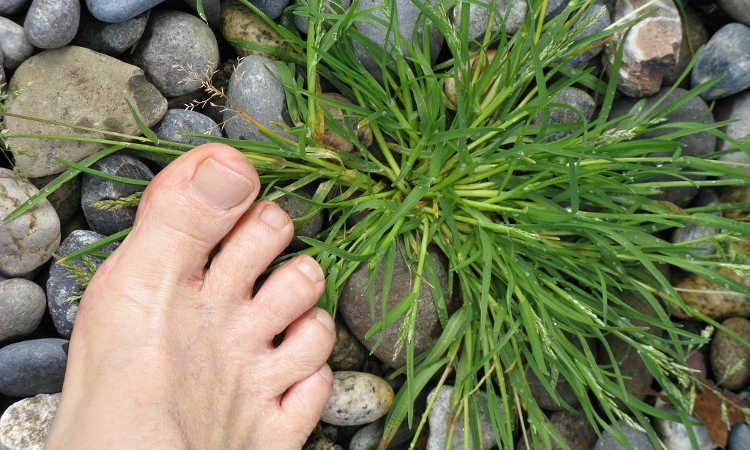 This improves your soil’s water retention, aeration and drainage. Furthermore, coffee grounds will encourage microorganisms that are beneficial to plant growth and attract earthworms and other biota to your soil. Coffee grounds are not acidic. In the past, there have been concerns that as coffee is acidic, coffee grounds must also be acidic and therefore should only be added to acid loving plants. However, studies have shown that the pH of coffee grounds is fairly neutral. The acid in coffee is water-soluble so the acidity mainly ends up in your cup of coffee. Used coffee grounds still contain small amounts of caffeine. Caffeine is not a great addition to your garden or your compost pile; however, the amounts are likely to be fairly low and will be diluted by the other items in your compost pile and/or soil. 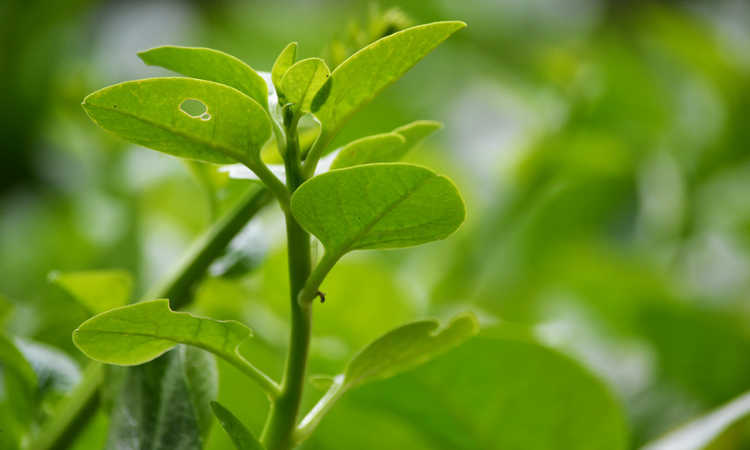 The dislike of caffeine can actually be used to your garden’s advantage. Coffee grounds have been shown to deter slugs and snails. It is unclear whether this is because they can’t tolerate the small amounts of caffeine in the coffee grounds or whether they don’t like the coarse surface, or a combination of both of these. Simply put a barrier of coffee grounds around the plants you wish to protect; no more harsh slug pellets. There is also evidence that used coffee grounds can help to deter ants and cats from your garden too. There are a number of options for composting with your coffee grounds. Your preferred composting option will vary depending on the size of your garden, whether you have a developed compost pile or whether you have another method of composting your green waste. You may even find that your method will vary through the year depending on how active your compost pile is, how much plant coverage you have in your garden and how much coffee you are drinking. This works well for smaller amounts of coffee grounds, i.e. those produced from brewing coffee once a day. If you are producing larger quantities of coffee grounds, picking up extra coffee grounds from local cafes and restaurants or have coffee filters in your coffee grounds we would suggest using one of the other methods. Sprinkle your coffee grounds onto the surface of your soil and mix in well. Alternatively, add the coffee grounds to the surface and cover with leaves, compost or mulch. Do not simply add the coffee grounds to the surface of your soil. If they are left as a layer on the surface, they can dry out and form a layer preventing water from infiltrating into your soil. Note that coffee grounds are not a nitrogen fertilizer. If you are adding coffee grounds directly to your soil then you may need to actually add a nitrogen fertilizer at the same time. Coffee grounds will encourage the growth of microorganisms in the soil which will use nitrogen to grow and reproduce. Whilst the coffee grounds are assimilating into the soil there may therefore be a reduction in nitrogen available to your plants. In fact, germination test at the Grass Roots Garden in Eugene showed reduced germination rates and stunted growth for seeds in potting compost mixed with coffee grounds compared to only potting compost. If you are adding coffee grounds to your traditional compost pile, it is important to treat them as green compost material; they are about 2% nitrogen by volume. The coffee grounds will need to be balanced with sufficient brown compost material such as leaves, or shredded paper. One suggestion is to add approximately a third leaves, third grass clippings and a third coffee grounds to your compost pile. Mix the coffee grounds well into your compost pile and continue to tend you compost pile as usual, regularly turning and aerating the pile to ensure that it remains aerobic. Limit your coffee grounds to no more than 25% of the volume of your compost pile. This is not normally a problem; even for the most ardent coffee drinkers amongst us! Coffee filters will be easily broken down in your compost pile too so feel free to throw those in at the same time as the coffee grounds. 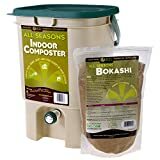 Bokashi composting provides a fast and easy way to compost all of your food scraps, including coffee grounds and filters. 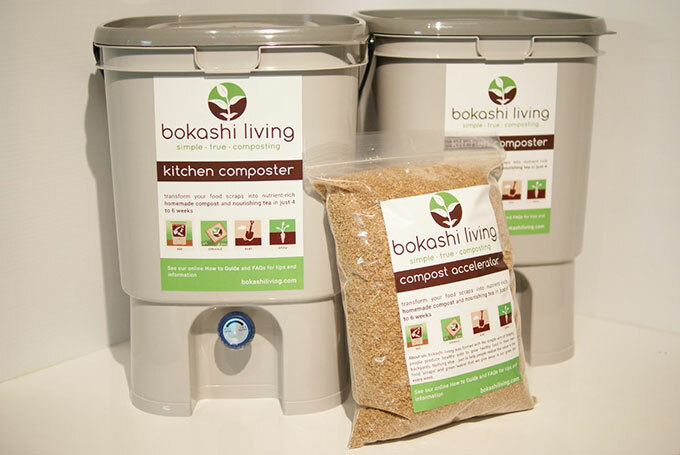 The bokashi composting process provides a very effective method to turn your coffee grounds (and other food scraps) into high quality compost in just 4-6 weeks. Simply add the coffee grounds to your kitchen composter every 1-2 days and sprinkle with bokashi bran. Treat the coffee grounds in exactly the same way as the rest of your food waste to your bokashi indoor composter. Despite coffee grounds being unpopular with slugs, snails, ants and cats, apparently worms are very attracted to them. So you can freely add your coffee grounds and filters to your worm composter. 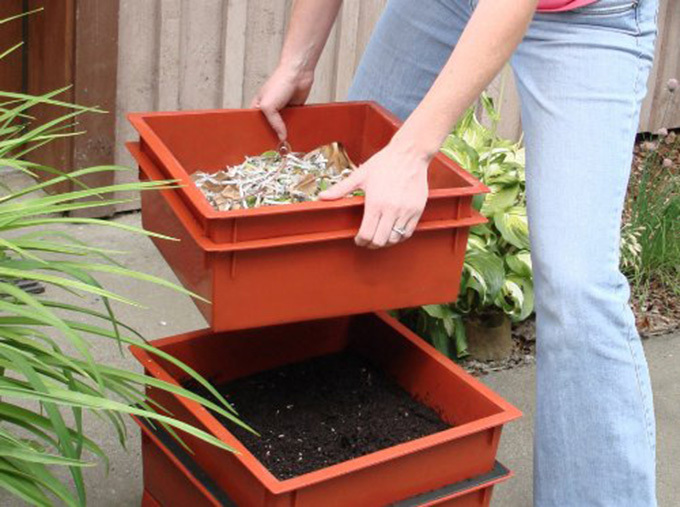 As with any new item in your worm bin, you may want to introduce them gradually so that your worms can become accustomed to them. Composting coffee grounds is a great way to benefit your soil (and garden) and save them from ending up in a landfill. 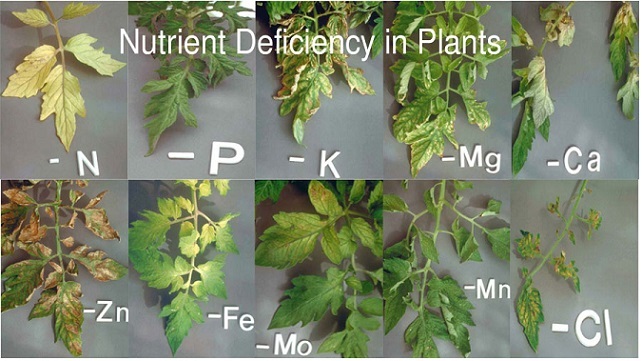 Small quantities can be added directly to your soil. Larger quantities can be incorporated into your existing compost; traditional compost pile, bokashi composter or worm bin. No need to feel too guilty about your coffee habit… your garden will thank you! 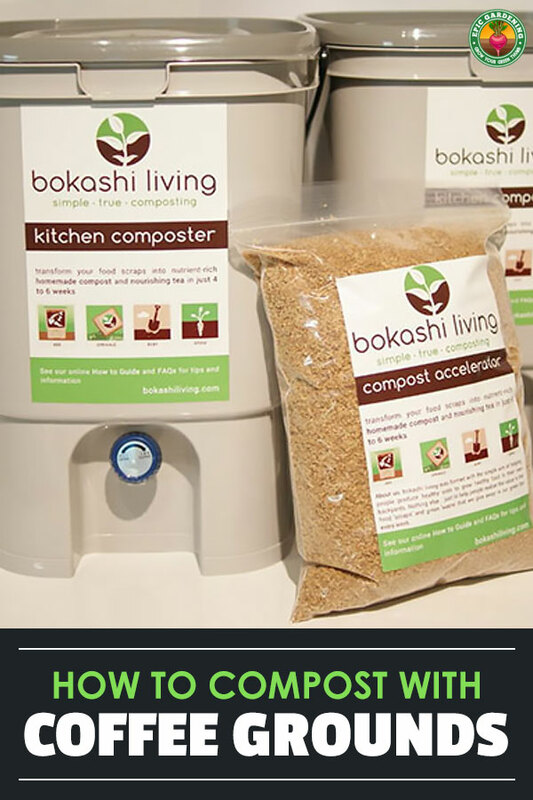 If you’re interested in the Bokashi composting method, feel free to reach out to info@bokashiliving.com​ or visit Bokashi Living.